Following years of strife, what remains of the Reef has fallen into lawlessness. 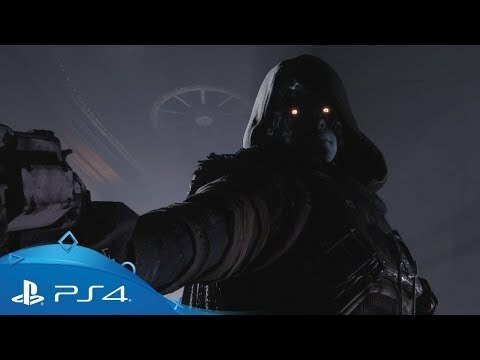 You and Cayde-6 are sent to investigate the unrest and will soon discover that the most-wanted criminals in the Prison of Elders have escaped. 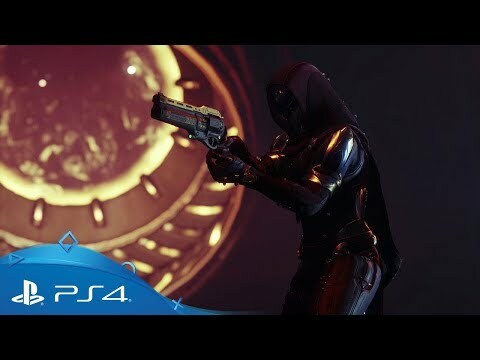 You and Cayde-6 have been sent to bring law and order back to the embattled facility, but things don't go to plan and the situation quickly escalates. 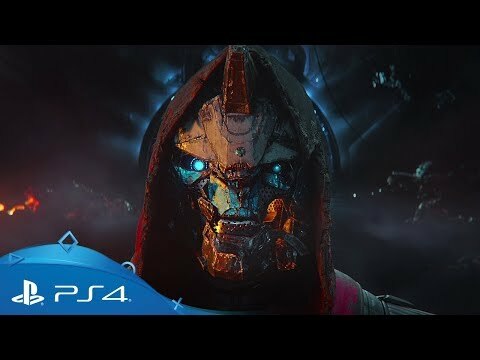 Facing insurmountable odds, Cayde-6 is forced to pay the ultimate price. Operate beyond the Vanguard’s authority and pursue these fugitives deep into the Reef and restore order - the hunt is on. 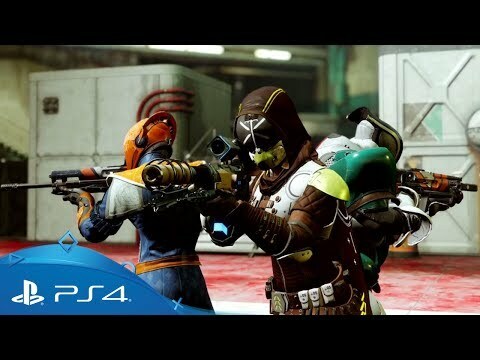 This all-new, hybrid, 4-vs-4 mode combines the best of both PvE and PvP. 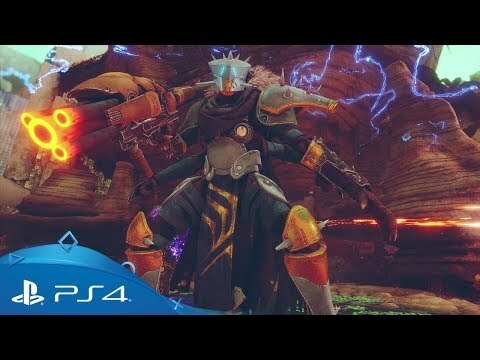 In Gambit, two teams of four race to summon a primeval enemy and be the first to burn it down. Disrupt the other team by sending a combatant blocker or invading directly with one of your own players. Get your hands on a brand-new selection of weapons including the dual-firing 'Two-Tailed Fox', the lightning-powered 'Trinity Ghoul' bow, the explosive 'Malfeasance' hand-cannon, the projectile firing 'Black Talon' sword and the powerful beam weapon 'One Thousand Voices'. New story missions, adventures, destination activities and raid. 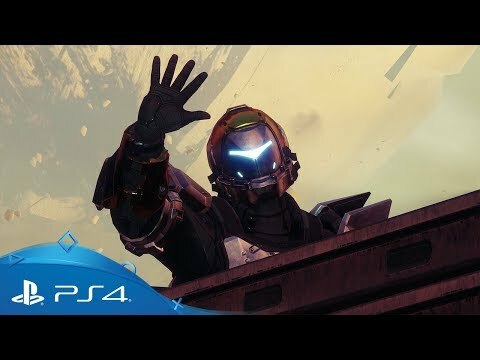 Recruit Guardians to join the action! 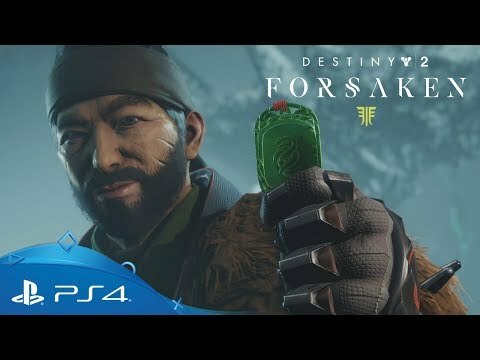 When you refer a friend to Destiny 2: Forsaken in-game you will both embark on a new quest and be eligible for exclusive rewards. Display your friendship with a new Emblem, speed through the Dreaming City on an exclusive Sparrow, wield all the elements with the Borealis Exotic Sniper Rifle, and more. 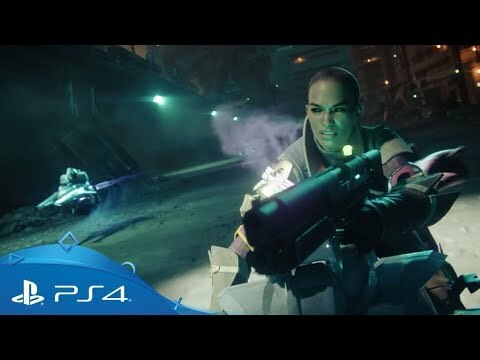 Witness the explosive battle for humanity's survival in the launch trailer for Destiny 2. 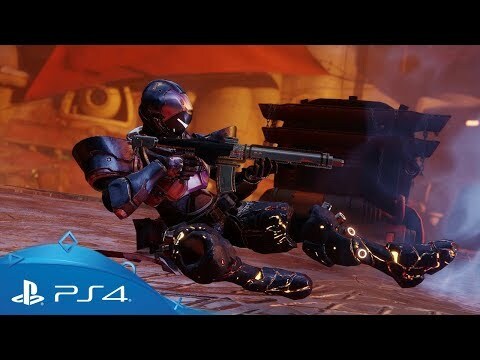 Check all the exclusive content available only to players on PlayStation 4. Enter the Crucible and put your skills to the test in Destiny 2’s 4-v-4 competitive multiplayer action. Get a glimpse of the dramatic events which shaped the world of Destiny. 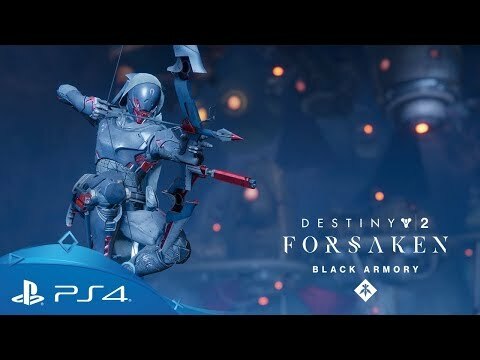 Warmind, and the vast Forsaken expansion. Humanity’s last safe city has fallen. 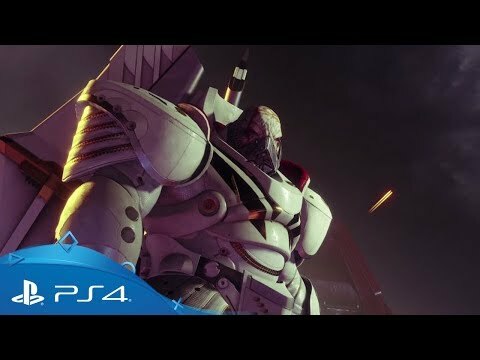 Commander of the Red Legion, Ghaul, has led an overwhelming force to victory, stripping the Guardians of their power. As one of the few survivors, you must venture to mysterious new worlds to discover a new arsenal of weapons and combat abilities. Lead the fightback, Guardian. Continue your Guardian's journey with new story missions to undertake and strange new areas to explore on the sun-scorched surface of Mercury. 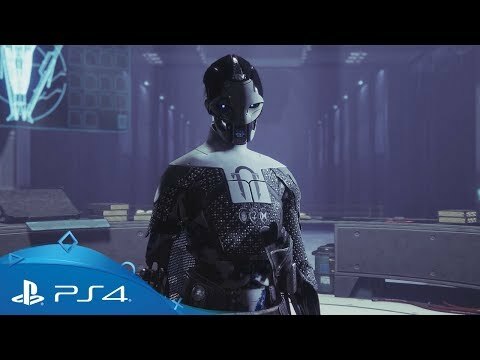 Journey through time and space to learn the secrets of Osiris, avert a dark future and rebuild ties between the legendary Warlock and his greatest student, Ikora Rey. 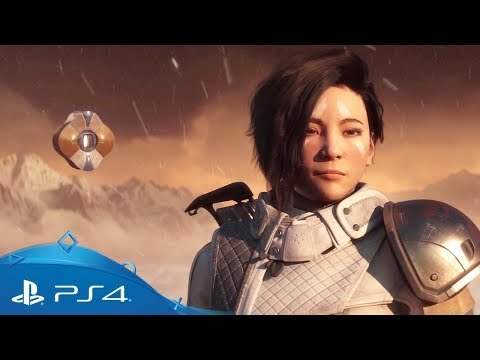 Continue your adventure with Ana Bray, a Guardian long-thought lost, who's in search of a connection to her past amidst the polar ice caps of Mars. As the glaciers begin to thaw, an ancient Hive army is unleashed. Help Ana discover her past and destroy the Hive’s gargantuan worm-god before it is too late. 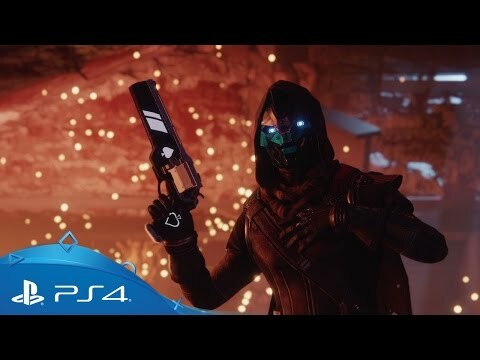 Jump into a vast new expansion and continue your adventure as you take justice into your own hands and pursue vengeance for your fallen friend Cayde-6. 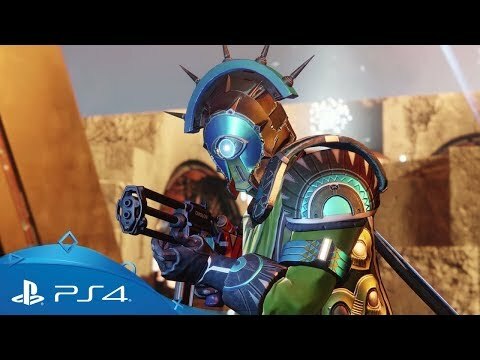 Explore new regions, awaken new powers, earn a wealth of new weapons and uncover lost Awoken secrets. The hunt is on. 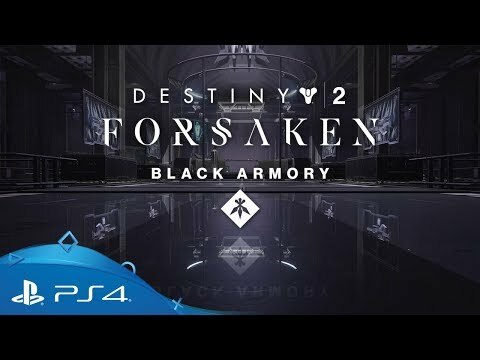 If you already own Destiny 2 and both expansions, pre-order any edition of Destiny 2: Forsaken to get your hands on Cayde's Exotic Stash, which includes: the 'Ace of Spades' Last Hand exotic ornament, the 'Queen of Hearts' exotic ship, the 'Stand-off' exotic emote and the 'Shades of Cayde-6' armour shaders. 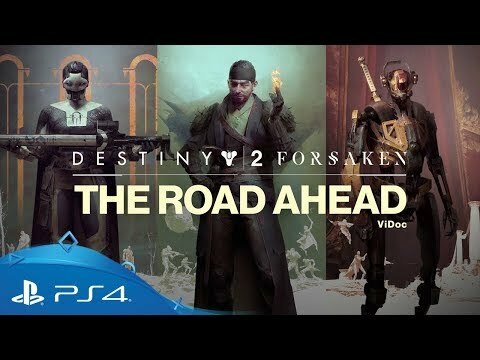 The complete Destiny 2: Forsaken expansion, including new destinations, story missions and raid content. 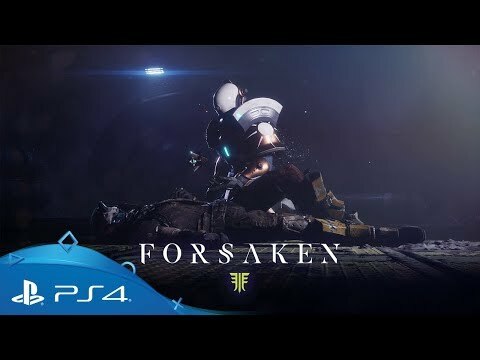 The complete Destiny 2: Forsaken expansion, along with an annual pass granting access to three premium content drops over the coming year. 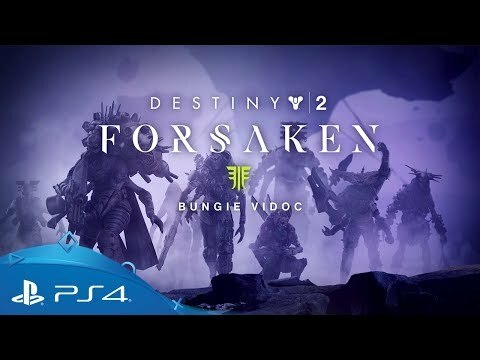 The complete Destiny 2: Forsaken expansion, along with the Annual Pass and the Awoken Legend Set, including an ornament, emblem and ghost shell. 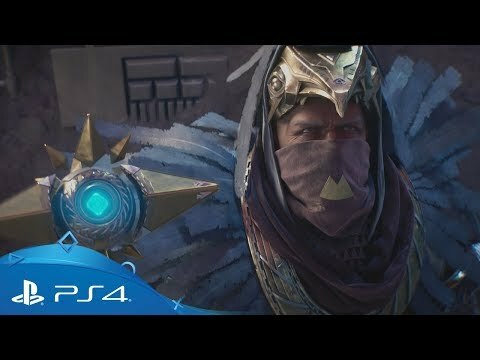 Experience the original Destiny adventure in its entirety, from your first staggering steps as a newly-arisen Guardian to incredible stand-offs with some of The Traveller's most powerful enemies.